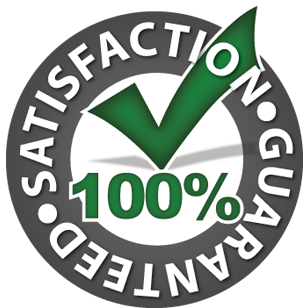 We offer 100% guaranteed pest control for Las Vegas! Our focus is on innovation, personal relationships, honesty and respect for our clients. Both commercial and residential customers . The Innovative Pest Management family takes pride in their work and providing quality solutions to our customers. We believe in developing relationships with our clients so they will have peace of mind that we are taking care of their pest control issues. We are continually involved with learning the most up to date and efficient techniques available so that we can anticipate and handle any pest control situation you may encounter. We guarantee our pest control work and products. Our customers are our future and we look forward to serving you. We take pride in our work and we love the Las Vegas, North Las Vegas, Summerlin and Henderson area. Call us today and find out why thousands of customers have used us and were 100% satisfied over the years. We offer one time, monthly, and bi-monthly interior and exterior treatments to prevent pests from entering the structure or to control those that have already settled-in to the living areas. Innovative Pest Management can keep your home free from unwanted pests throughout the year and for years to come. We are proud to offer pest management services in Centennial and Summerlin.